SJCAM Zone “International Version” for Android and iOS is here! 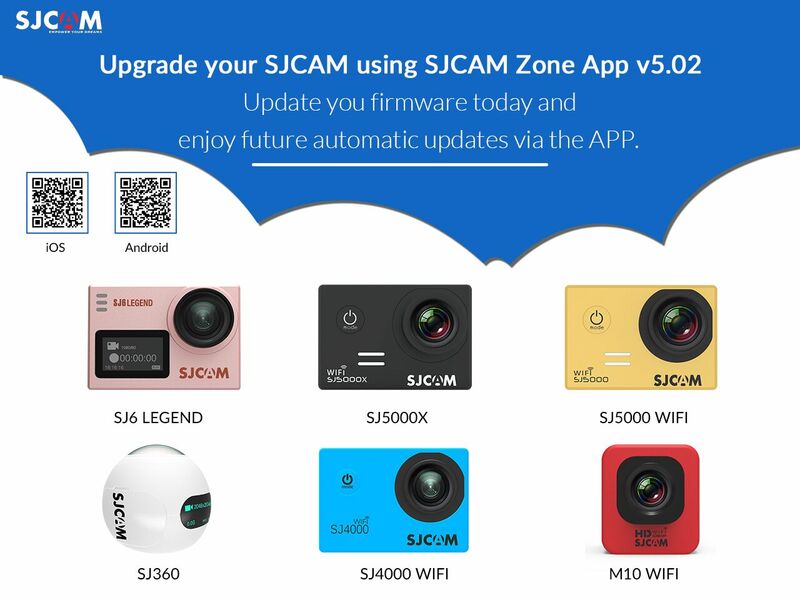 To enjoy automatic upgrades via the SJCAM Zone app, make sure to upgrade your firmware to the latest firmware here: SJCAM Firmware. 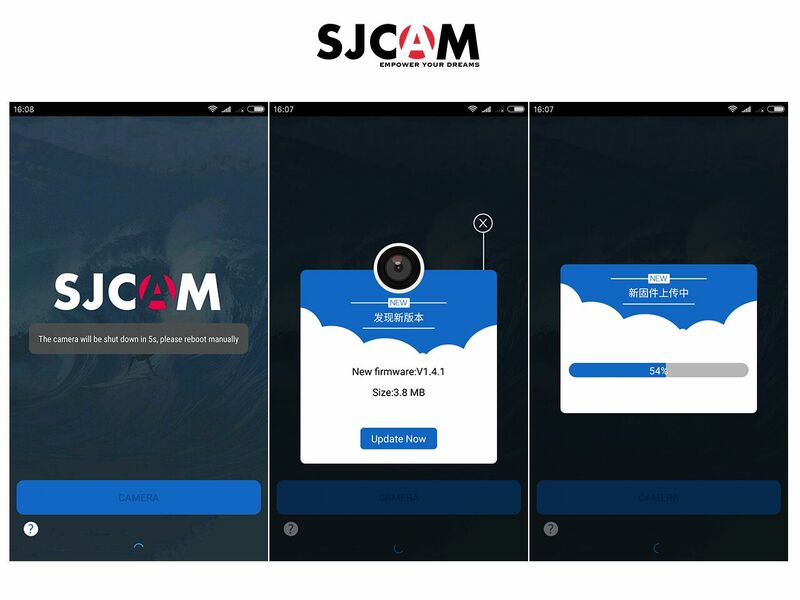 Learn more about the International Version SJCAM Zone App for Android and iOS. Other models like M20 and SJ7 Star may be added to this list later. If you have any issues with the SJCAM Zone App, plese email here. For firmware questions, please email support@sjcamhd.com.